As MTI’s Executive Director, I see first hand the tremendous dedication and hard work displayed by our staff and Research Associates as they advance transportation research and policy, and deliver high-quality education and workforce development programs. The work that we do at MTI wouldn’t be possible without the significant financial support received through the University Transportation Centers (UTC) Program. To that end, it gives me great pleasure to announce that the Mineta National Transportation Research Consortium (MNTRC), led by MTI, has been selected as one of 32 winners of the “Fixing America’s Surface Transportation (FAST) Act University Transportation Centers Program” competition. MNTRC will receive $7 million in federal funding, plus matching funds from regional and state partners, including Caltrans, bringing the total funding to $10.5M. Our Consortium concentrates the experience and resources of a diverse set of university partners, including MTI at San José State University, Howard University, Navajo Technical University, and the University of North Carolina at Charlotte. With the U.S. population expected to reach 390 million by 2045 and the volume of transported goods expected to hit 29 billion tons by 2040, incremental improvements in mobility are not enough. MNTRC plans to lead the nation in researching safe, reliable solutions that increase mobility of people and goods and strengthen the nation’s economy. It is an honor to lead this team of outstanding institutions and individuals as we identify concrete solutions for improving mobility of people and goods while ensuring our nation’s transportation system is safe, efficient, accessible, and convenient for all. The Mineta National Transportation Research Center will lead the nation in researching safe, reliable solutions that increase mobility of people and goods and strengthen the nation’s economy. 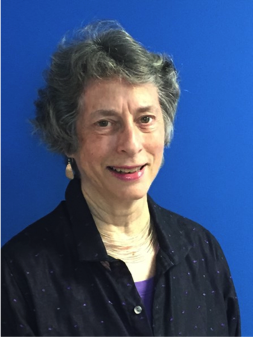 First elected to the MTI Board of Trustees in 2003, Anne Canby brings several decades of experience in transportation to the Board. 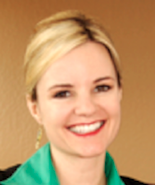 Ms. Canby currently serves as Director at OneRail, a diverse group of rail stakeholders who work together to educate America about the benefits of a strong freight and passenger rail system. A new report from OneRail examines the safety of the nation's transportation system and highlights a 31 percent decline in rail accidents over the past 10 years, making rail transport significantly safer than other transit modes. She launched OneRail after serving as President of the Surface Transportation Policy Project. Ms. Canby is perhaps best known nationally for her progressive leadership as Delaware’s Secretary of Transportation from 1993 to 2001 where she transformed a traditional highway agency into a multimodal mobility provider. She was recognized by the state’s leading newspaper as the most creative and competent cabinet member of the state of Delaware Carper Administration. Her other roles have included Treasurer of the Massachusetts Bay Transportation Authority, Commissioner of the New Jersey Department of Transportation and Deputy Assistant Secretary of the U. S. Department of Transportation. Ms. Canby has served on the boards and executive committees of numerous transportation organizations, including the American Association of State Highway Transportation Officials and the Transportation Research Board. She is a member of the Urban Land Institute, ITE’s National Operations Steering Committee, and the Women’s Transportation Seminar. The Mineta Transportation Institute is deeply grateful for Ms. Canby’s service and leadership on the Board of Trustees. Nail puncture test on single cell battery. The future of mass transportation is moving towards hybrid and electric vehicles. While buses with high-power/high-energy storage such as lithium ion batteries provide significant environmental benefits from reduced emissions, there is a safety and security risk due to the lithium nickel cobalt aluminum oxide (NCA) chemistry. If triggered, an NCA cell can completely fuel its own fire, and this triggering event occurs more easily than one may think. MTI Research Associate Timothy Cleary and his team at Pennsylvania State University investigate the safety concerns of NCA battery chemistry for use in transit buses in their report Safety of Lithium Nickel Cobalt Aluminum Oxide Battery Packs in Transit Bus Applications. The research team found that the greatest safety concern is ensuring passenger safety when a battery cell’s electrolyte boils and causes the ventilation of high-temperature toxic material. 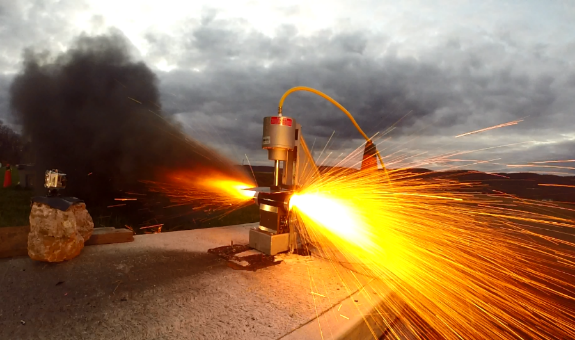 During a venting event, the high-pressure, burning gases tend to burn holes in nearby packaging materials. Most interestingly, following a venting event the cell remains at extremely high external temperatures for very long periods – on the order of hours. To mitigate the risks, the authors recommend a series of steps including: (1) a properly functioning and intelligent battery management system; (2) carefully choosing packaging materials and avoiding the use of aluminum or plastic enclosures; and (3) implementing modular battery systems to avoid thermal propagation. Training transportation personnel to deal with emergencies – what works best? Emergencies – whether they are natural (e.g. hurricanes), technological (e.g. power outages due to aging infrastructure), or human-caused (e.g. terrorist activity) – can occur at any time. Transportation professionals often play a critical role in emergency response and must have quality training delivered in the most effective format to support learning. 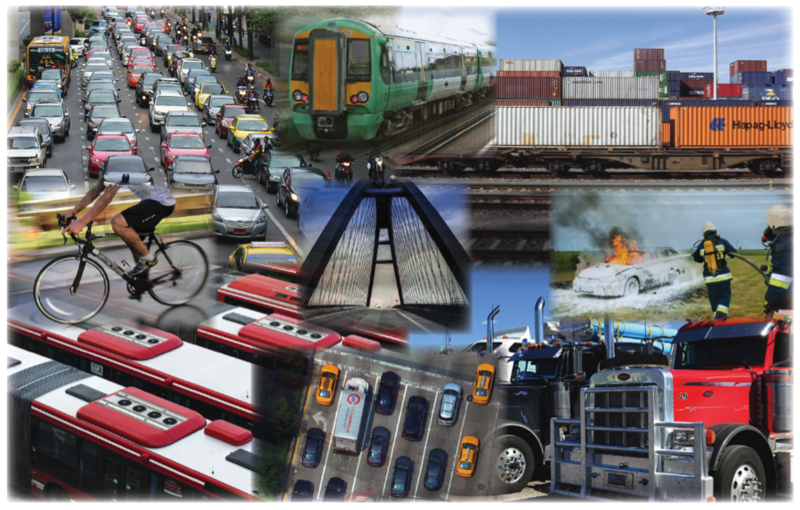 MTI recently released a new report, Emergency Management Training for Transportation Personnel, that documents and analyzes the benefits of an interactive approach to emergency management training for adults. Authors, Dr. Frances Edwards and Mr. Daniel Goodrich, developed an emergency planning and training program for the California Department of Transportation and used that opportunity to identify not only what training is needed for State transportation agency employees, but also what training delivery methods work best for adult learners. 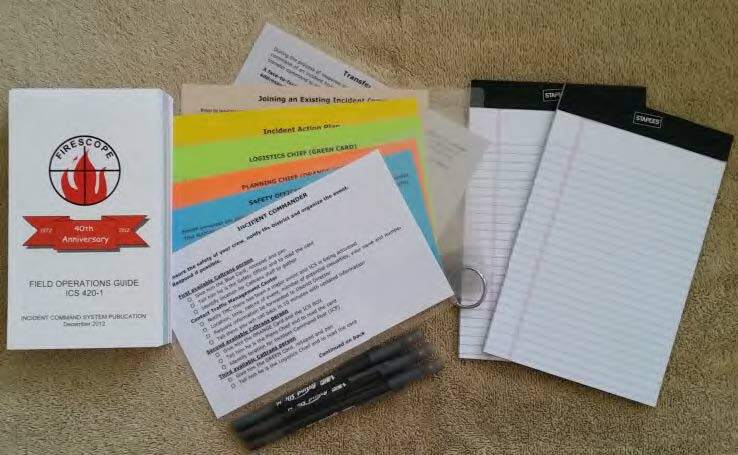 The authors conducted in-depth research on adult education methods, emergency management training strategies, and on the specific functions for which planning assistance and training would be offered. Findings emphasize the importance of an ongoing, regular planning, training, and exercise cycle to support staff readiness for emergency management. For adult learners, “practice by doing” raises information retention and can lead to a more effective response during emergencies. The results of this work led to the development of a new course – “Incident Command System for Transportation Field Supervisors and Personnel” – available through the National Cooperative Highway Research Program. MSTM class of 2015 alumnus Jacob Simmons was profiled on the Mass Transit news website as one of this year’s Top 40 Under 40. 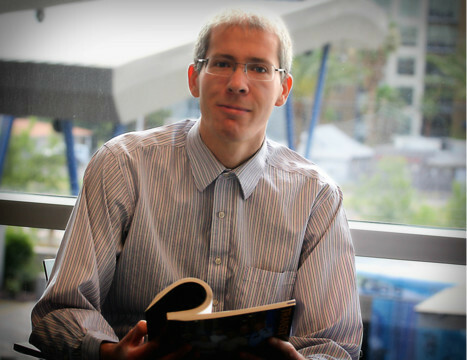 Recently, he and MSTM program director Dr. Peter Haas coauthored Impact on Bus Ridership from Changes in a Route’s Span of Service, published in the Transportation Research Record. MSTM student Harriet John won the 2016 Dr. George M. Smerk Scholarship, which is awarded to an applicant dedicated to a career in public transit management, from the American Public Transportation Foundation. MSTM student Jillian Guizado was awarded a $5,000 scholarship from the Inland Empire chapter of the Women in Transportation Seminar and a $1,000 scholarship from the California Transportation Foundation. Jane Shinn was selected as the MSTM program’s 2016 “Student of the Year” for the Council of University Transportation Centers (CUTC). Recently promoted to the position of Senior Management Analyst at the Santa Clara Valley Transportation Authority (VTA), Jane developed the program for the successful 2016 Measure B sales tax measure for Santa Clara County, which is anticipated to generate $6.3 billion for various transportation projects over a 30-year period. MSTM alumnus Jacob Simmons – named by Mass Transit as one of this year’s Top 40 Under 40. Viva CalleSJ participants take to the streets. 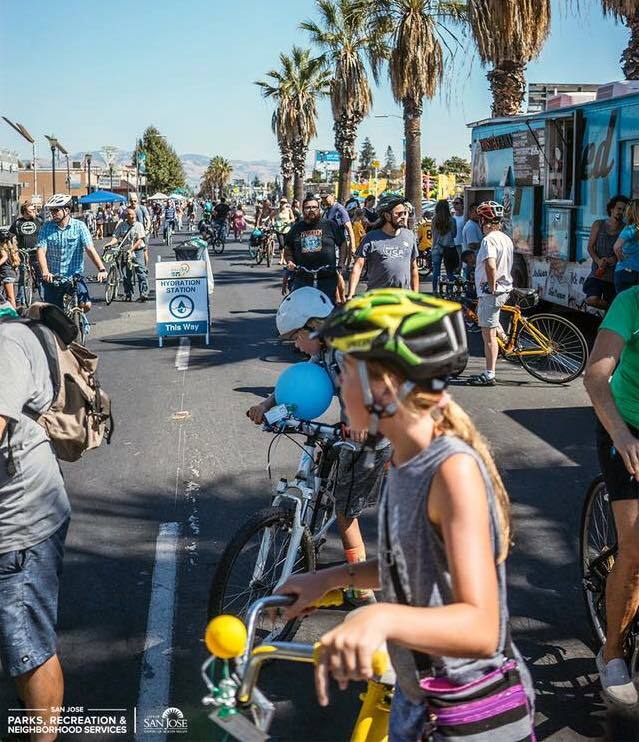 For the second year in a row, MTI co-sponsored Viva CalleSJ – a free, open streets event that temporarily closed six miles of San Jose streets to cars so that bicyclists, pedestrians, skaters, and other could come together to explore diverse neighborhoods in the City. This year’s event took place on Sunday, September 18 and estimated attendance was 100,000 – triple the turnout in 2015, the first year the event was held. The route snaked from Willow Glen, through downtown San Jose, to historic Japantown. Along the route, participants could enjoy food, entertainment, activities, or just riding their bikes along streets closed to traffic. During the event, participants were surveyed about their experiences. In their report, A Survey of Viva CalleSJ Participants: San Jose, California 2016, Drs. Asha Weinstein Agrawal and Hilary Nixon identify strong similarities between the 2016 and 2015 results. While at Viva CalleSJ, 62% of respondents bicycled the route, 39% walked or jogged and almost three-quarters of participants estimated that they got more than 60 minutes of physical activity while at the event. 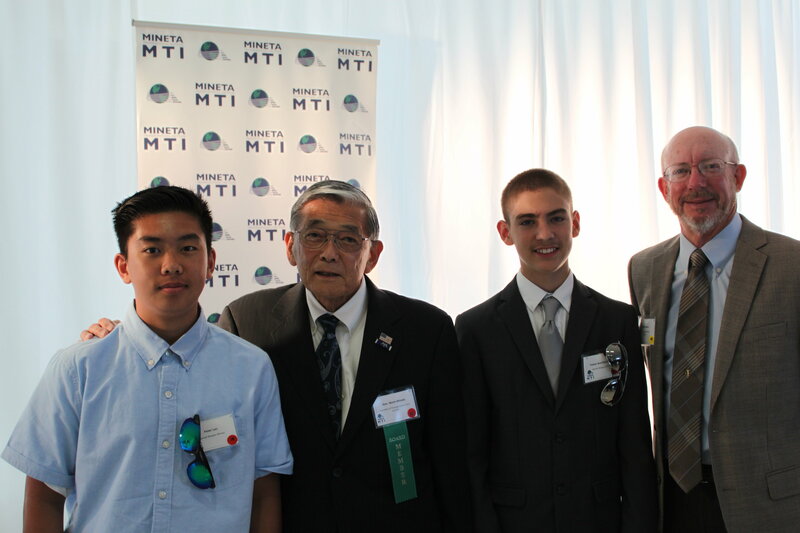 2016 Garrett Morgan Competition Winners from Morada Middle School in Stockton, CA, with Secretary Norm Mineta. For the past 16 years, MTI has proudly hosted the National Garrett Morgan Sustainable Transportation Competition to inspire middle-school students to pursue math, science, and careers in transportation. Engineers and planners from sponsors American Public Transportation Association, California Department of Transportation, and Santa Clara Valley Transportation Authority mentor middle school classroom teams in developing sustainable transportation projects. Final presentations are streamed live to sites across the country and the US Secretary of Transportation addresses the student teams from the USDOT media center. Inspired by Garrett Morgan, the inventor of the electric traffic signal, students work collaboratively and draw from STEM disciplines while developing communication and presentation skills. Registration is free and each participating class receives a $50 stipend to purchase supplies. The winning team receives a top prize of $1,000 and an all-expenses paid trip for three to San José, CA for the MTI annual banquet and awards ceremony. Student teams are actively being recruited for the 2017 competition! More information about the Garrett Morgan Competition can be found on MTI’s website.